As online gaming becomes increasingly more popular over time, the adoption of free communication apps has skyrocketed. Discord is one of those apps, and it's arguably the most popular option out there. 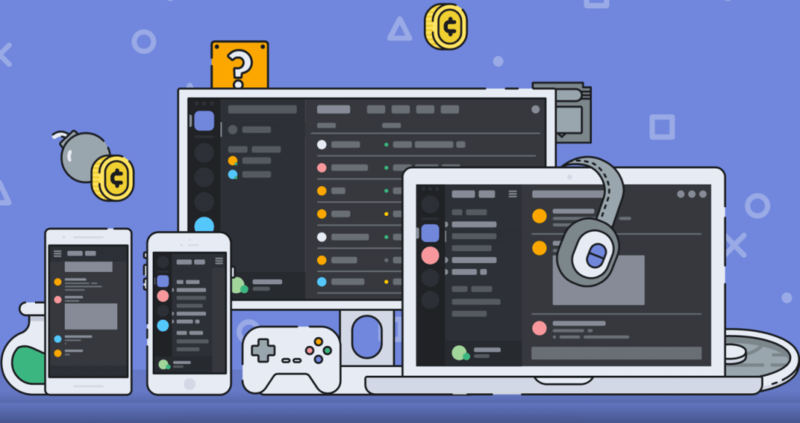 While platforms like TeamSpeak, Mumble and Ventrilo still have dedicated fans, more and more users are choosing Discord as their go-to choice for their chat needs, and it isn't difficult to see why. The app offers the voice, text and video chat functionality many have come to expect from Skype while combining it with the server-oriented communications of platforms like TeamSpeak and Mumble. More importantly, it's completely free. At any rate, Discord has officially turned three years old today, and the company has put together a blog post to celebrate their rapid growth in recent years. In the post, a growth graphic reveals Discord has nearly tripled its registered user base from 45 million in 2017 to 130 million so far in 2018. Their daily active user numbers have also more than doubled from 8.9 million in 2017 to 19 million in 2018, and their total messages per month have increased from 6 billion to a whopping 15 billion. Based on these astonishing growth numbers, it's clear Discord's commanding lead in the realm of gaming-focused communication services won't be evaporating anytime soon. The "commanding lead" will evaporate when they finally admit they are running out of money and have to start charging for the service. I believe they do have a subscription model, Discord Nitro. Little Premium model, how many pay for it? It's merely aesthetic perks that you get with it. Ah, fair enough. I don't know much about it, I tend to ignore their ads for it.